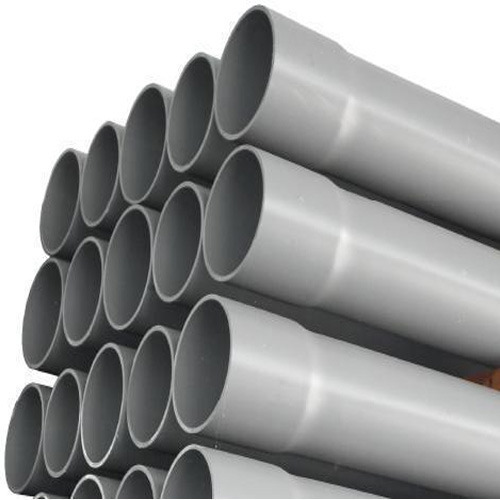 Incepted in the year 2001 at Udaipur (Rajasthan, India), we “Jai Shree Krishna Irrigation Systems” are a Sole Proprietorship that is engaged in distributing highly durable range of Bathroom Pipes, Fitting Pipes, Industrial Pipe and Iron Pipes. Due to remarkable features like high strength, durability and easy installation, offered products are much admired in the market. All our business operations are executed under the vigilance of our mentor “Mr. Manish Kumawat", who holds the immense knowledge in this field.